An arena to play one of the new age games. 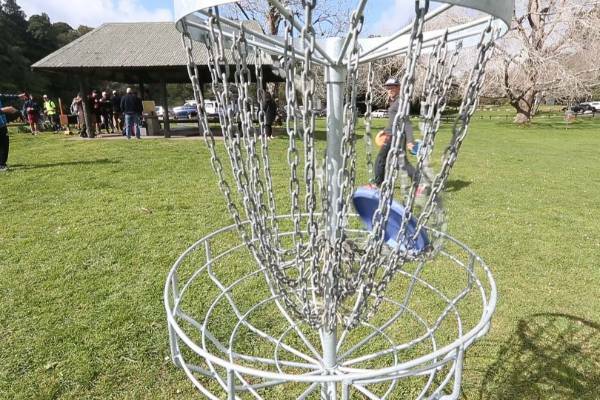 A combination of golf and disc. 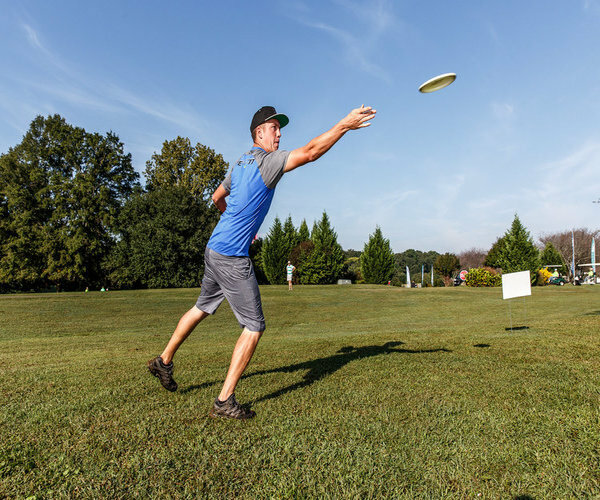 The backhand drive is the action where you hold the disc in one hand and twist your waist and release it with full force in the particular direction. 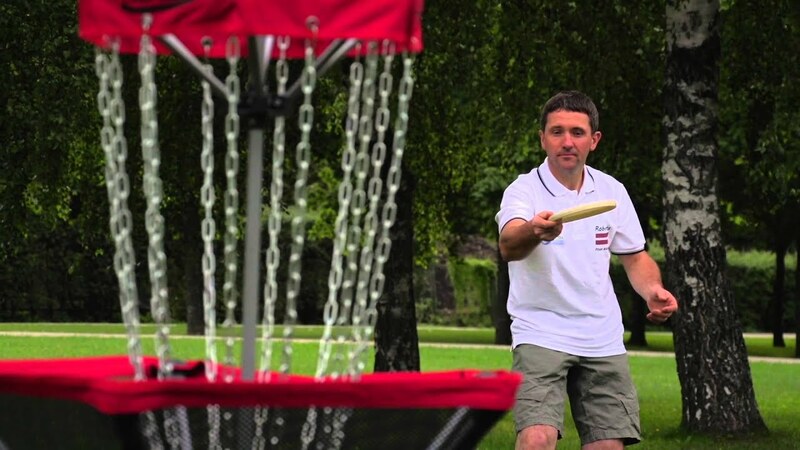 In forehand drive, you hold the disc in the front of the body and release the disc with the action of your writs. 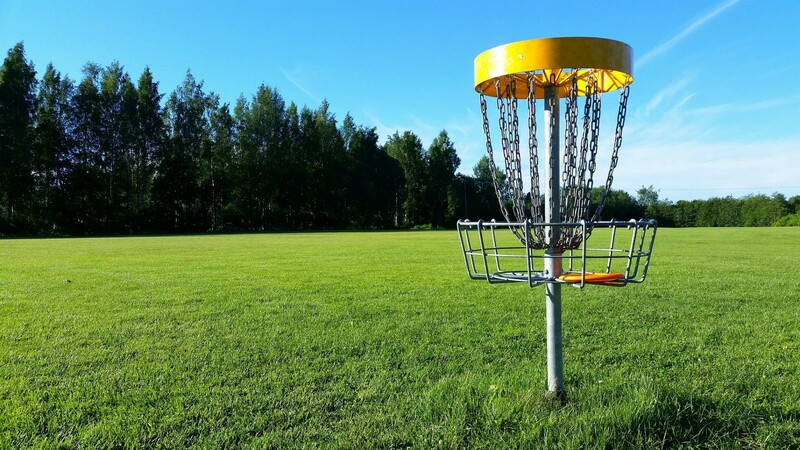 Learn all the special throws of disc golf form the experts. 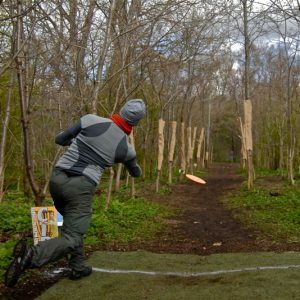 Master the tunnel shot at Baltic Disc Golf. The left curve takes a lot of practice to master. 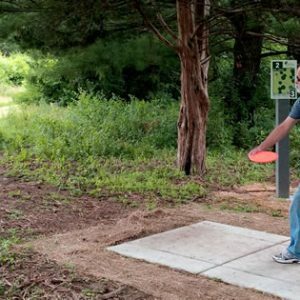 It might look like your releasing the disc straight. 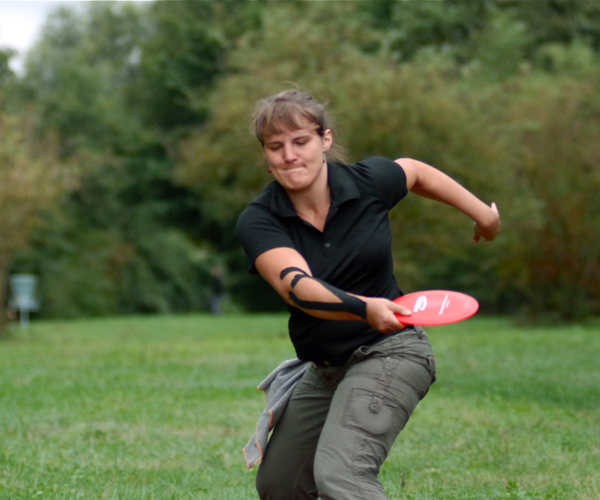 But the disc actually goes to the left direction. 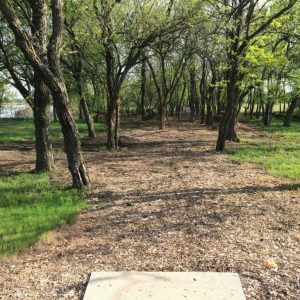 The S tunnel is known to be one of the complicated shots to master in disc golf. 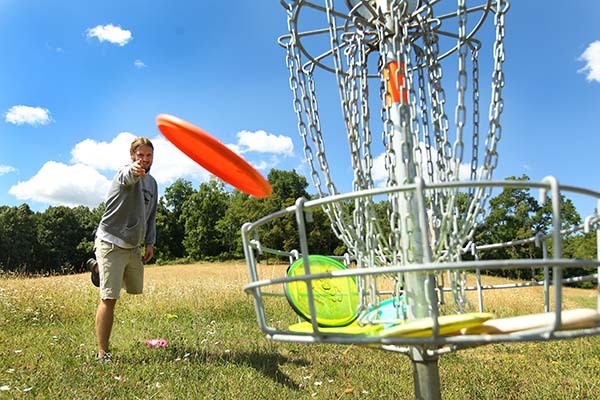 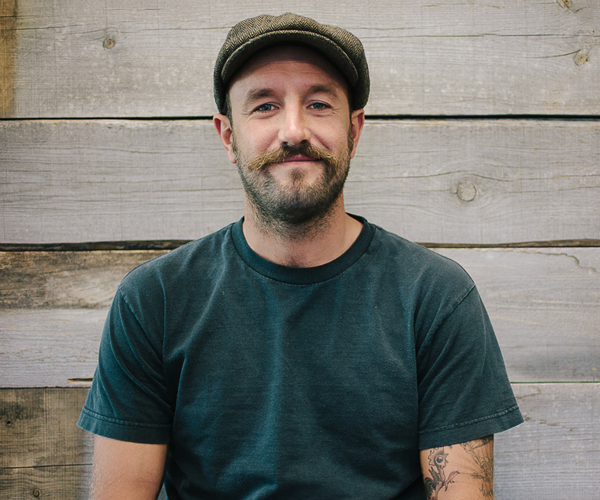 Get trained by the experts at Baltic disc golf.  This is the same as the left curve, but the disc travels right ways.